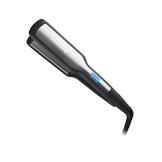 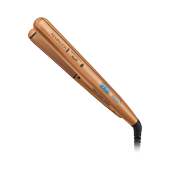 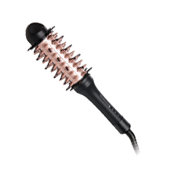 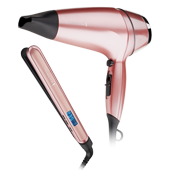 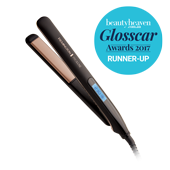 PROheat technology allows you to achieve salon results that last all day. 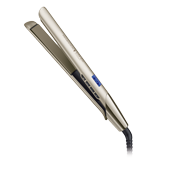 Professional straightener with real silk proteins for a silky, smooth salon finish. 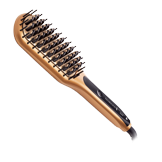 Keratin & Argan Oil infused bristles allow you to easily straighten and nourish your hair as you brush. 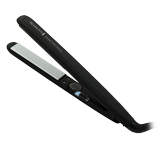 Perfect for a glamorously sleek, smooth styles. 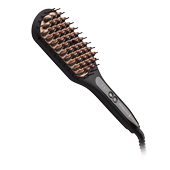 The Volume Up Straightening Brush straightens your hair while adding volume to create smooth styles in minutes. 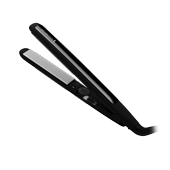 Keratin & Argan Oil infused plates allow you to nourish your hair as you style. 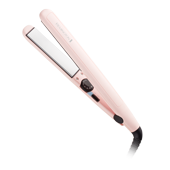 Experience the luxury of super smooth styles with the Pearl Straightener. 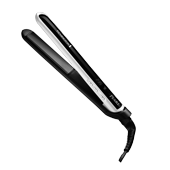 45mm extra wide plates for faster, salon straight results. 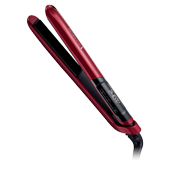 With Real Pearl features Advanced Ceramic Coated Plates. 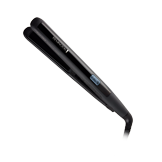 Glide your way to smoother hair with Advanced Tourmaline Ceramic coated plates. 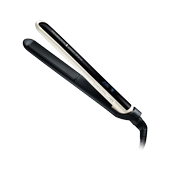 Create sleek, smooth styles with ceramic plates to lock in moisture.